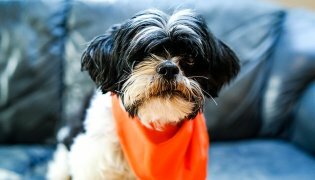 Home Blog Is Glycemic Index a Relevant Tool for Evaluating Pet Food? 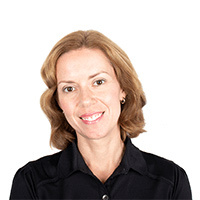 Blog » Is Glycemic Index a Relevant Tool for Evaluating Pet Food? Glycemic index has become a common tool to evaluate pet foods. 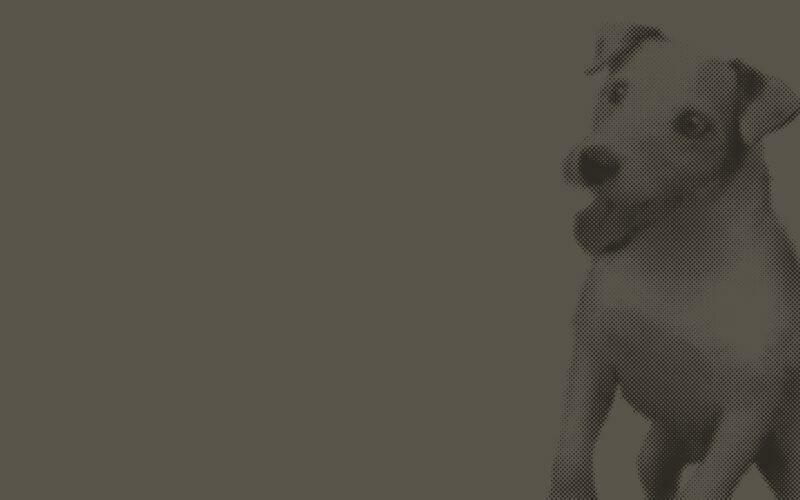 However, as with many trends in the human and pet food industries, it is often used without a full understanding of its meaning and proper usage. The glycemic index originally was developed in the early 1980s to rank human foods based on their effect on blood glucose levels. The glycemic load is calculated by multiplying the glycemic index of a food by its carbohydrate content. Given that the glycemic index was developed for use by humans, is it also relevant for pets? To answer this question, we need to start by taking a look at how the glycemic index is determined. To determine the glycemic index of a food, the blood glucose response after eating a “test food” is compared to that of a “control food” (either white bread or a pure glucose drink). Blood glucose levels are measured at defined time points after eating each of the foods (see figure below). After the test and control foods are eaten by several individuals (humans or pets), the area under the blood glucose curve for the two foods is then compared and the value is reported as a percentage. 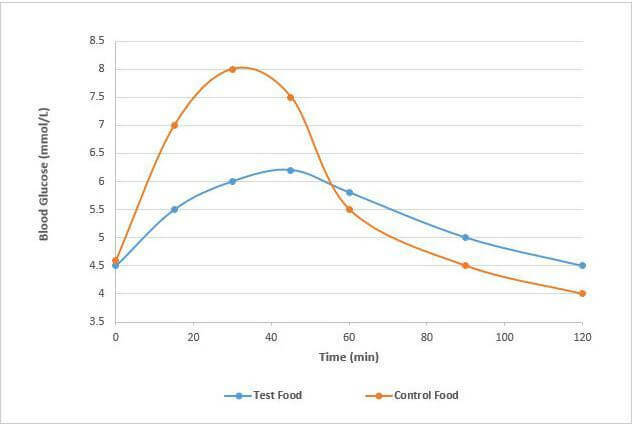 For example, a food that has a glycemic index of 50 means that the area under the glucose response curve for the test food was 50% of the area under the glucose response curve for the control food. 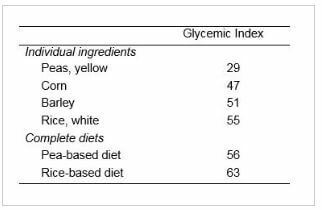 In human nutrition research, the glycemic index is determined for single ingredients, not meals, since each meal tends to vary in its composition. 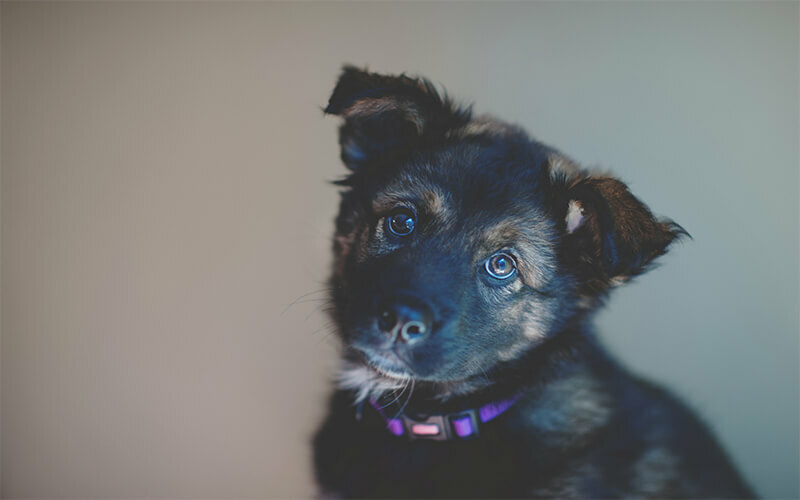 However, the majority of dogs and cats consume kibble or canned foods that contain a variety of ingredients, and pets often eat the same food for months or years. As such, it is likely more useful to report the glycemic index of complete foods for pets, not individual ingredients. 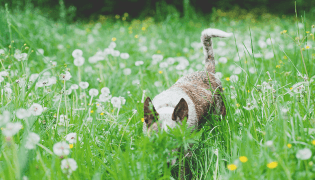 The glycemic index has been a hot topic in human nutrition, with hundreds of published scientific studies, but there has been a lack of similar research in dogs and cats. I was keenly interested in this topic and completed three research studies in this area as part of my Ph.D. degree. 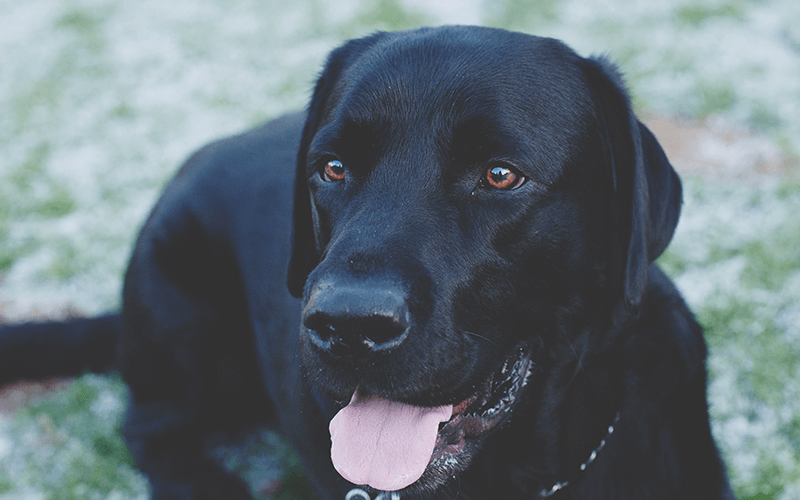 For the first study, the glycemic index was determined for four individual carbohydrate sources — barley, corn, peas and rice — in healthy adult dogs. These foods were selected because they are commonly used in pet foods, and they represent a broad spectrum of glycemic index values in humans. All of the ingredients were dried, ground and mixed with water prior to feeding to make a paste that the dogs readily ate. A glucose solution was used as the control food. Of the four uncooked carbohydrate sources, the peas were found to have the lowest glycemic index, whereas the white rice had the highest glycemic index. Next, the lowest and highest glycemic index foods from the first study (peas and rice, respectively) were formulated into complete and balanced dog diets for determination of glycemic index in healthy adult dogs. The pea-based diet was found to have a glycemic index of 56, and the rice-based diet had a glycemic index of 63. Notably, the glycemic index of the pea-based diet was higher than that of the unprocessed peas from the first study. This suggests the glycemic index of the peas was affected by the cooking process (extrusion) and/or due to the presence of other ingredients. This study provides evidence that the glycemic index of an individual ingredient should not be considered representative of the glycemic index of a pet food containing that ingredient. Lastly, the health effects of the pea and rice diets were examined in obese dogs after consuming one of the diets for 12 weeks. Since both diets were formulated to contain the same amount of carbohydrate, the health effects of glycemic index, not glycemic load, could be assessed. 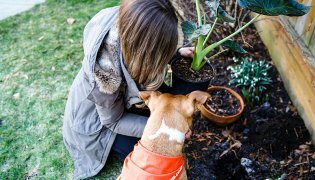 At the end of the study, it was found the obese dogs that received the pea-based diet had improved insulin response, suggesting improved management of blood glucose levels. Is glycemic index relevant to pet food? The answer is “possibly,” but we need more information before it can be applied to the foods available on the market today. 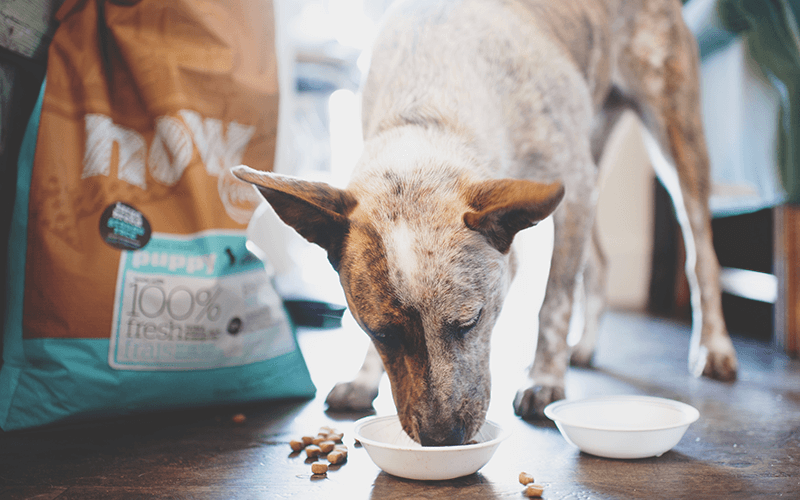 A pet food may contain an ingredient that is reported in humans to have a high or low glycemic index, but that does not tell the whole story when it comes to the glycemic index of the complete food. In addition, some of the claims about the health benefits of a low glycemic index diet for pets are gleaned from human nutrition research and have not been verified in dogs and cats. In humans, research suggests low glycemic index foods may help with weight control and chronic disease prevention. 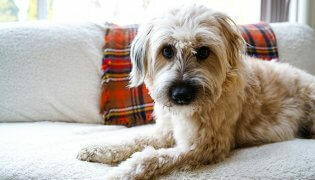 However, more research is needed before it can be determined whether the same is true for pets.